At Advanced Hair Removal & Skin Institute, we take very seriously our clients’ concerns about the effects of aging skin. Our professional clinicians address the issue of aging skin not only from a treatment standpoint but also a preventative standpoint. 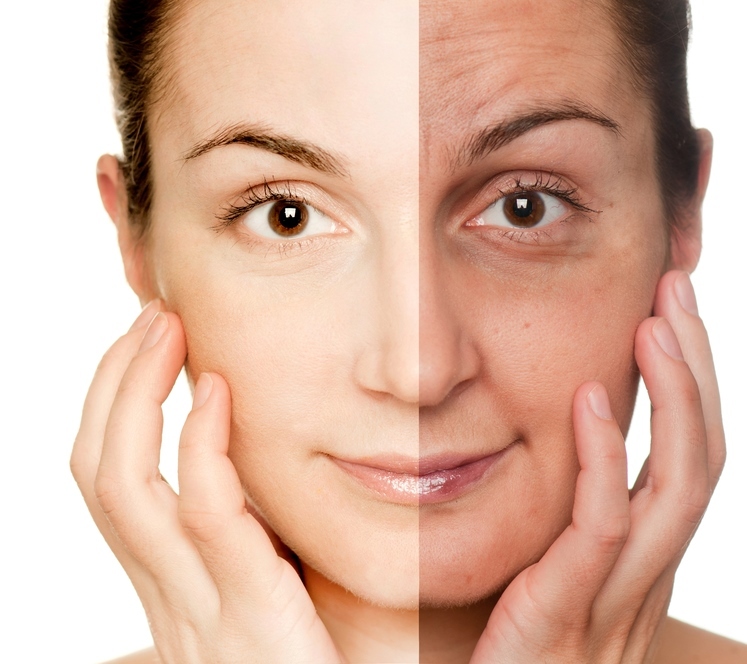 Whether it is due to intrinsic or environmental issues, eventually the effects of aging become evident at almost any age…30′s, 40′s, 50′s, etc. It can manifest itself in the form of crows feet around the eyes, lines around the mouth, dark spots or even thinning skin. Our facility offers a wide range of treatment options from firming facials to exfoliating microdermabrasion procedure, aggressive chemical peels, as well as Collagen Induction Therapy, Non-ablative Fraxel with Growth Factor stem cells. We also are proud to promote product lines such as SkinCeuticals, Neova, PriyanaMD, Revision, and ZO Skin Health and ZO Medical. For those clients who remember and loved MD Forte, we are proud to announce the addition of Skinbetter Science skincare! We offer complimentary consultations so that we can thoroughly address your anti-aging concerns…because we genuinely care!